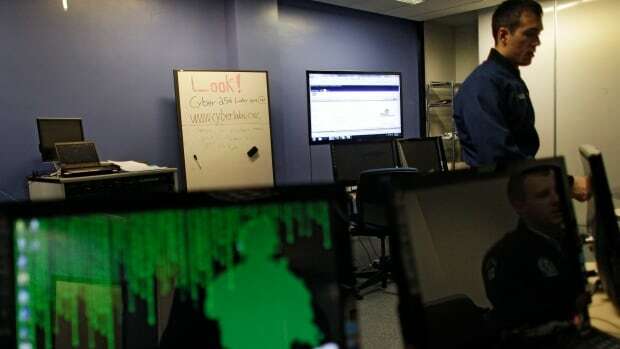 “The cyber threat to the Canadian Armed Forces (CAF) permeates domestically through vulnerabilities in critical infrastructure, combat systems and equipment, and extends to where the military is deployed abroad,” said the association’s report, released Thursday. Christyn Cianfarani, the association’s president, said the feedback was frank. The report comes just weeks after a House of Commons committee heard that online attacks on Canada’s financial system and other key infrastructure could become far more destructive as more militaries around the globe get involved in cyber operations. He said the west’s imposition of sanctions on “some countries” has in the past been met with denial-of-service attacks on financial services websites, but those attacks have only been disruptive. “In the future, they may respond with destructive attacks,” he testified on Feb. 6. Time to ‘blow up’ the procurement system? Cianfarani said the procurement system has to “be blown up” and “torn apart” when it comes to acquiring cyber equipment and services. The study found “government and industry lack the mutual trust required to effectively collaborate in the cyber defence of Canada” and proposed a series of remedies. “This distrust has been sown over time through a history of unproductive engagements, limited communications and inadequate mutual understanding of each other’s capabilities,” said the analysis. “I think around an election is probably when we have the loudest voice, and it’s when we’re probably, as a country, the most vulnerable,” she said. “A similar approach for Canada could mobilize a strong, sovereign line of defence against rapidly evolving cyber threats,” the report said.